Ford Mustang Running Costs, MPG, Economy, Reliability, Safety | What Car? 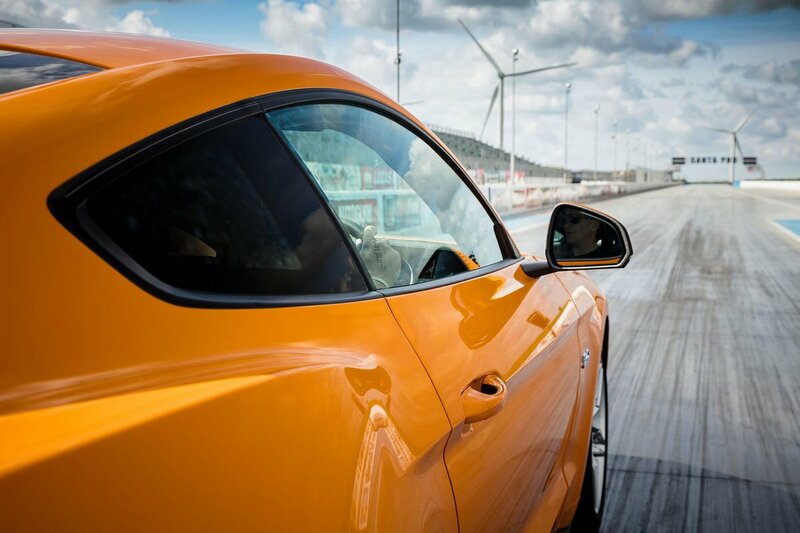 There is nothing else of the same size and performance available for the same price as the Mustang. The BMW M240i is the closest rival for outright performance and, even then, you don’t get a hairy-chested V8. If you want one of those, you’d be looking at the far pricier Mercedes-AMG C63 coupé. So, by any standard, purchase price of the Mustang – regardless of which engine you choose – is very good. Ford hasn't scrimped on standard equipment, either. This includes keyless entry and start, a selectable drive mode switch, LED headlights,19in alloy wheels, adaptive cruise control, dual-zone climate control, a rear parking camera and a limited-slip differential. You can also personalise your Mustang with bonnet-to-boot stripes or a black roof. However, running costs are going to be fairly extortionate. Tyres and fuel will be among your biggest costs, and don’t be fooled by the ‘Ecoboost’ badge on the 2.3 engine; this four-cylinder unit is still going to be very expensive to fuel (think MPG in the mid-20s on a good day), albeit not quite as outrageously thirsty as the V8. 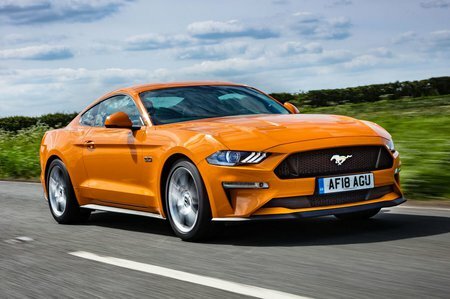 Insurance and tax costs are also going to be higher than that of rivals, all of which emit substantially less CO2, although that’s unlikely to come as a surprise to anybody seriously considering a Mustang. Whichever way you look at it, and despite a sorely tempting purchase price, it’s an expensive prospect. At least the Mustang should be worth more than many European rivals when the time comes to sell. In our latest reliability survey, the Mustang came sixth out of nine in the coupé category, with an average of 50 faults per 100 cars. Ford as a brand ranked 21st out of 37 manufacturers. A three-year, 60,000-mile warranty is standard and can be extended up to five years at a fairly reasonable cost. UK and European roadside assistance is also included for the first year. 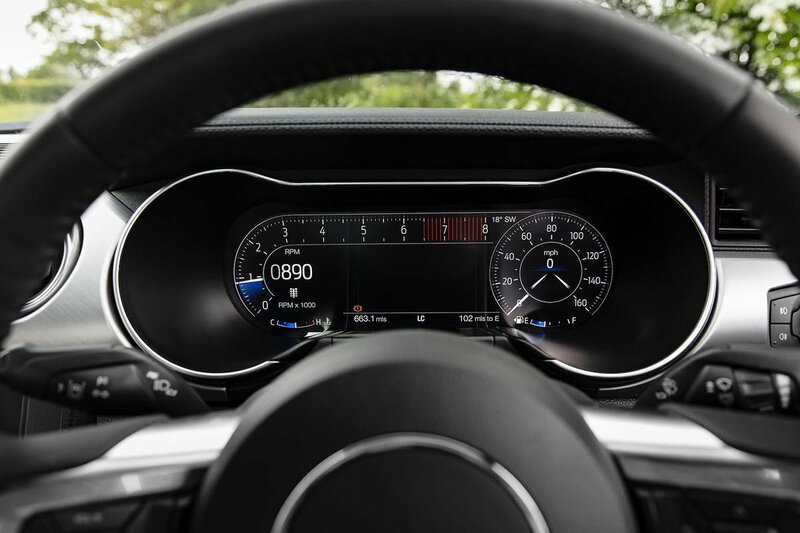 Automatic emergency braking and lane-keep assist are standard in every model but, even so, the Mustang scored a lowly three stars in Euro NCAP crash tests. While its score in protecting adults wasn’t too bad (if still below that of rivals), it was rated poorly at protecting children.